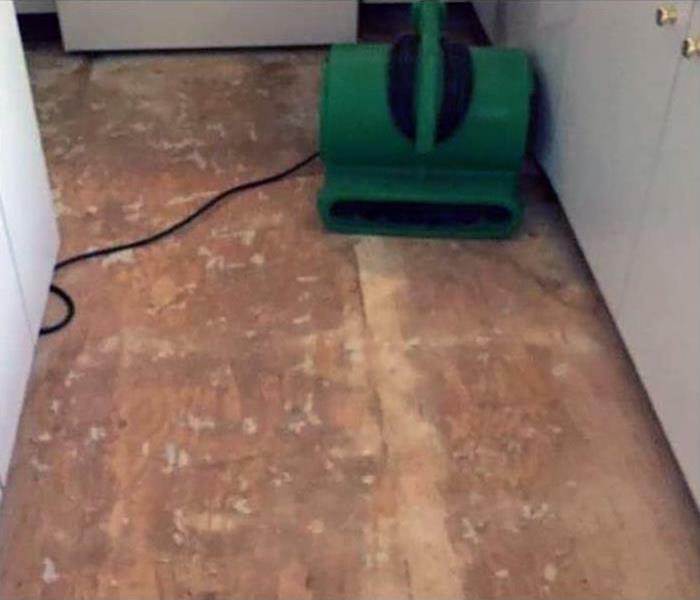 The after-math of water damage crisis should be taken very seriously. If not professionally addressed, moisture can stay trapped in your walls, flooring, and ceiling that can become a breeding ground for mold, mildew, and other allergens. So, it’s important to conduct a comprehensive water damage cleanup to make sure everything gets taken care of properly. 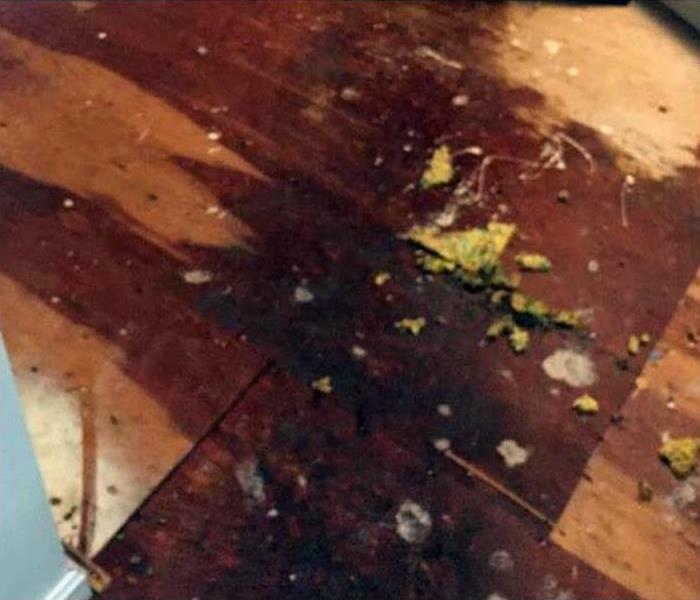 For the highest quality water damage cleanup in Smyrna, you can trust the expert team at SERVPRO. Our professionals will go above and beyond to make sure every single detail gets carefully addressed so your home is restored to great condition. For superior water damage cleanup in Smyrna, trust the experts at SERVPRO. With over 50 years of experience, our water damage professionals have the expertise, knowledge, and training to conduct a comprehensive water damage cleanup and dehumidifying job to restore your home back to excellent condition. Because we are available 24/7, around-the-clock, you can call us anytime and expect an immediate response. To reach us, call at (770) 739-2355 to speak with a specialist who will dispatch an inspector to your Smyrna property at the earliest convenience. SERVPRO of South Cobb specializes in restoring contents damaged by fire, water, or mold. Our expertise and “restore” versus “replace” mentality can help you save money while preserving precious keepsakes that can’t be replaced. Learn more about Contents Restoration.